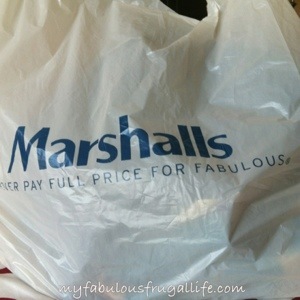 Marshall’s seasonal clearance is happening now! I found two great items-an amazing purse and a great pair of premium jeans! This bag by Big Buddha was a steal for $22! The purse retails for $90! 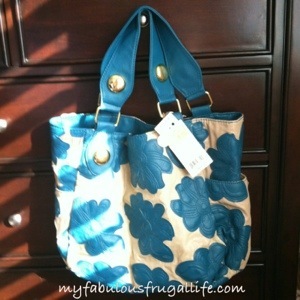 The floral design and bold teal color will be great for spring and summer. I also love the gold hardware and shimmer of the bag. I love premium denim but not premium prices. 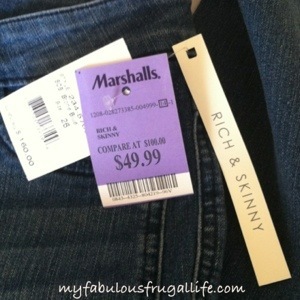 I found an amazing pair of Rich & Skinny Jeans for $49.99! The skinny tuxedo jeans retail for $160. 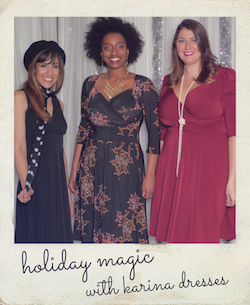 I love the tuxedo detail on the sides, which elongates and slims the legs. I also love the slight stretch of the jeans, you don’t have to worry about them sagging or getting stretched out by the end of the day. 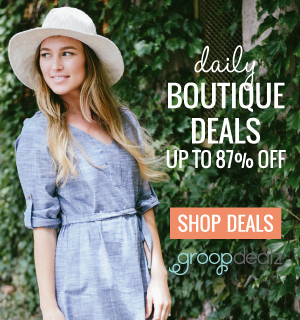 Where do you go for the best clearance and sale shopping?